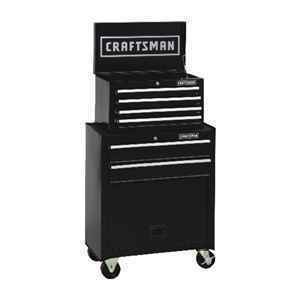 Keep It all together smartly with the Craftsman tool center thoughtfully designed and perfectly priced, the Craftsman 6 drawer tool center is the ideal storage solution for all your tools and supplies. Consisting of a top and bottom chest, the tool center provides you with a variety of drawer sizes to store parts, hand or power tools and everything in between, while a bulk storage area with panel door below provides ample space for larger household items like paint cans and cleaners. Apart from offering a combination that works best for you, the heavy duty steel unit holds almost 10,000 cubic inch of storage. Each drawer supports up to 25 lbs. The caster wheels support up to 300 lbs. allowing you to move the tool center so your equipment is always close at hand. The unit features an external keyed locking system to keep your tools secure ensuring that you never have to worry about losing them when you’re not around. For the man who values his tools this Craftsman tool center offers the perfect way to show it. 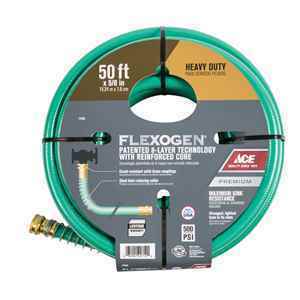 Flexogen® hose delivers superior allaround performance for your lawn, garden, deck and driveway. Count on a Flexogen® garden hose to curve without kinking, connect without leaking and hold up season upon season. 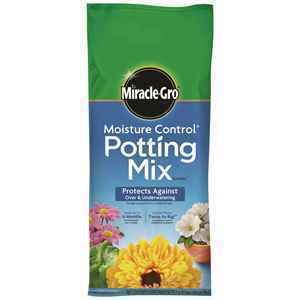 Take the guesswork out of watering with Miracle-Gro Moisture Control Potting Mix. 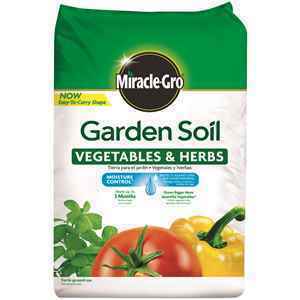 Miracle-Gro exclusive AquaCoir formula holds 33 percent more water than ordinary soils, so it keeps you from over or under-watering your beauties. Miracle-Gro Moisture Control Potting Mix contains Miracle-Gro continuous release plant food that will nourish your plants for up to 6 months. Don't just trust any old dirt, give your plants a healthy start with Miracle-Gro Moisture Control Potting Mix. Grows bigger, more bountiful vegetables. Moisture Control protects against over-or under-watering. Feeds up to 3 months. 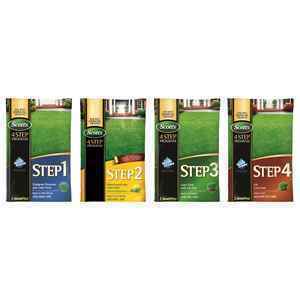 Scotts Annual 4 Step Lawn Food. Apply in early spring. Prevents crabgrass for up to 4 months. Clears out dandelions and clover. Scotts Exclusive Particle Technology gets the weeds you see and the ones you don't. Feeds and strengthens lawns against heat and drought. won't burn lawns. Feeds to strengthen grass for a better lawn next spring. Apply in fall to any grass type. 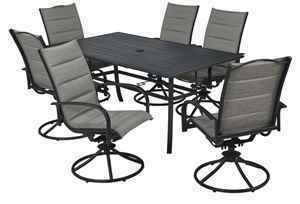 This dining set is crafted from quality weather resistant materials to enjoy on your porch or patio season after season. 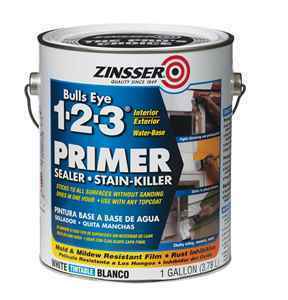 Zinsser Bulls Eye 1-2-3 Water Based White Primer and Sealer provide excellent adhesion to glossy surfaces without sanding. It's great for interior and exterior surfaces. Outstanding low VOC and low odor formula is designed to resist blistering, peeling and mold and mildew growth. 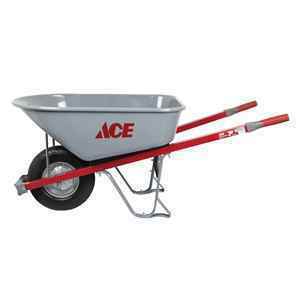 Works great in low temperatures, inhibits rust and seal tanning bleed.